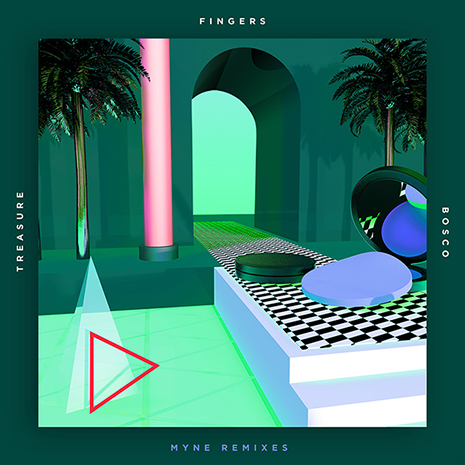 Treasure Fingers is a body-moving master who’s kept the party going since the earliest days of FG (and might be the only producer in the game who can boast nu disco anthems and Young Thug mixtape cuts in their catalog). 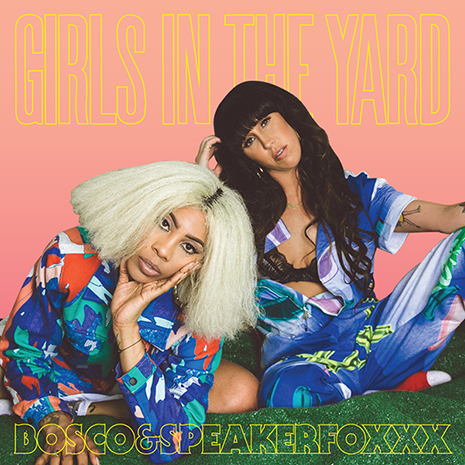 His ATL neighbor BOSCO switches between genres just as deftly, penning future R&B jams and uptempo vogue workouts with style and ease. 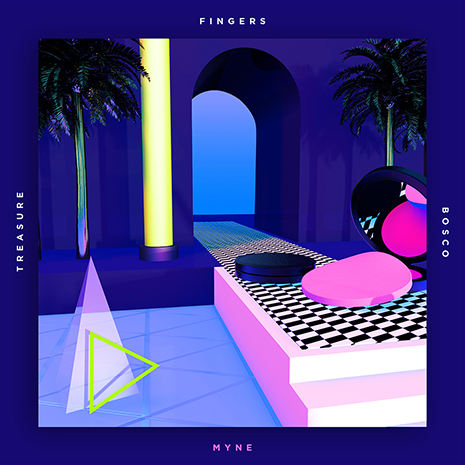 The duo follow up last summer’s “Names” with the equally joyous new collab “MYNE,” an ultra-catchy, bass’d up slice of house music. 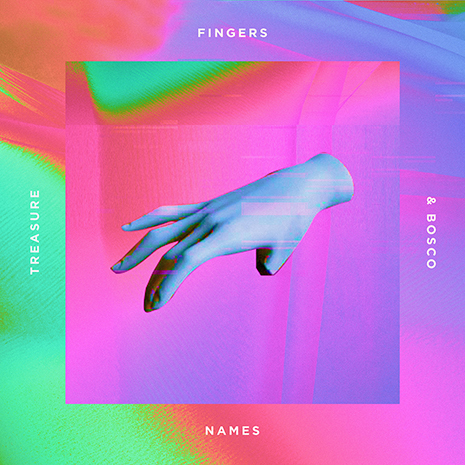 Treasure Fingers’ drums have never been funkier, while BOSCO’s sweet-n-sour vocal shouts are truly irresistible. Pump up the jam! Sleeve by Pilar Zeta.